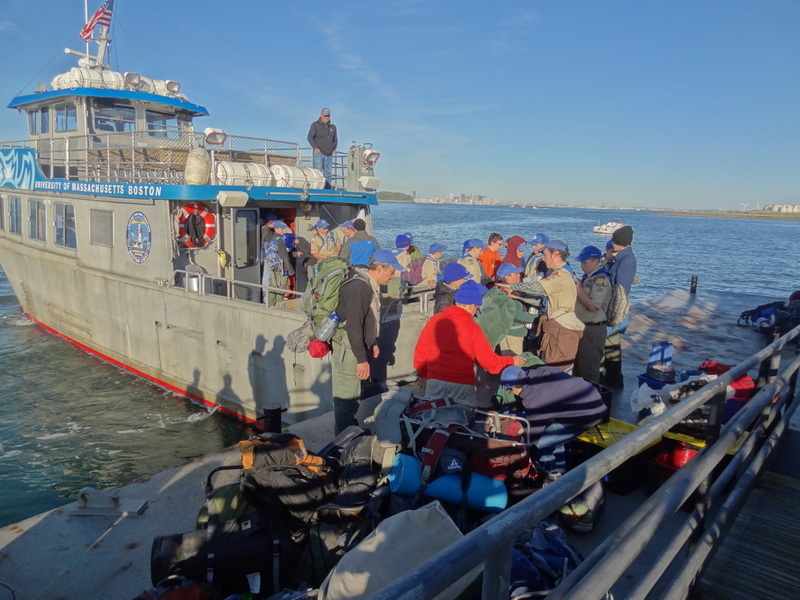 For the first trip of the year, we went to Lovell’s island in Boston Harbor. We took a chartered boat from UMass 7 miles out to the small island. After the tents were set up and we had lunch, all the patrols split up and explored the island. We spent the whole afternoon exploring in patrols. This entry was posted in Outings and tagged camping, island. Bookmark the permalink.